What are you setting yourself up for? Actions start in the mind. What we spend our time doing will yield great effects in our future. What we say to ourselves steers our course of thinking. Who we spend time around influences our own actions. When this woman heard about Jesus she said to herself that she would seek Him in faith and be healed. She was in the presence of Christ. She positively spoke into her situation. She acted on her positive intentions. Jesus did the healing, but she had to act out her faith! Are you acting out your faith? Do you hang around with individuals who push you in that direction? 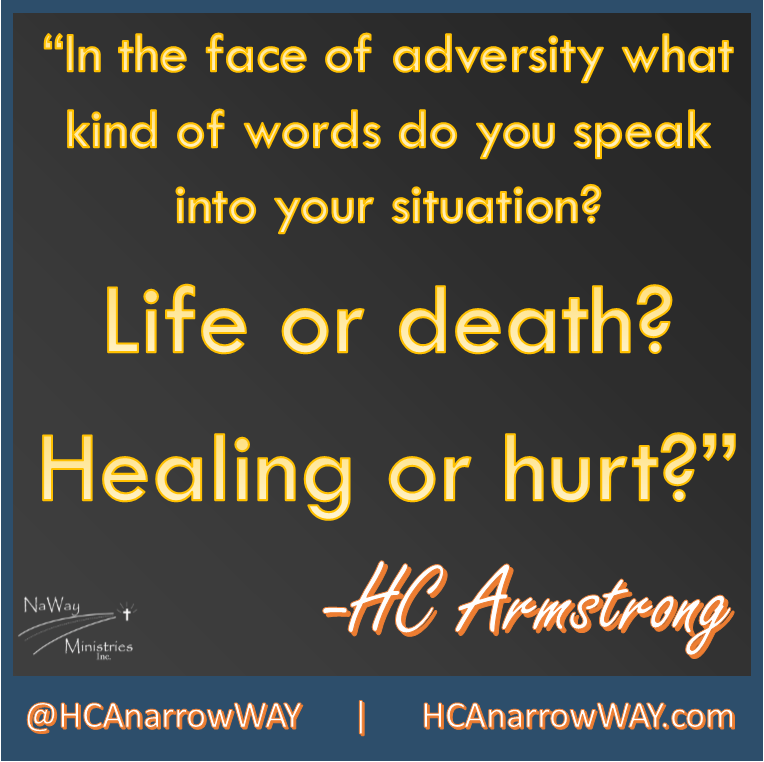 In the face of adversity what kind of words do you speak into your situation? Healing or hurt? Life or death? Faith without works is dead. While you are waiting on God to move HAVE FAITH. Let that faith in Christ govern your thoughts, words, and actions. Keep seeking Him and His will! God always come through in His perfect ways and timing. God is setting you up for a blessing! YOUR BLESSING AND TESTIMONY IS ON THE WAY!! !